Yet again, ASUS is showing how it is to be a responsible Android Manufacturer. 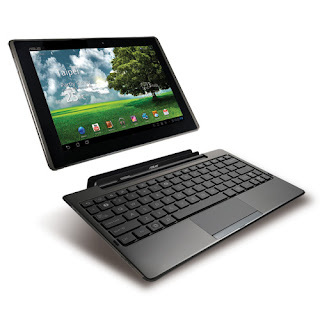 The ASUS Eee Pad Transformer has received yet another speedy update to Android 3.2.1. This update brings a bunch of fixes and improvements as well as a new note taking app called Supernote which by my initial test works very well. Fixes include fixing browser crashes and improvements include better in browser Flash performance. More after the break. Adobe Flash improvement in the default browser. Polaris office & ASUS WebStorage update. Added more language translations into ASUS Apps. Czech IME improvement : support Qwerty & Qwertz. JP SKU fixed translation bug and Polaris office font. CN SKU 3rd party app bug fix. Improved Chinese handwriting prediction, recognise characters from each stroke.